Cirrhosis of the liver in dogs is a condition resulting from a build-up of scar tissue in the liver from damage by disease, injury, or toxins. It is often grouped with fibrosis of the liver, which is the first stage of liver scarring. Cirrhosis is a more serious condition where scar tissue takes over most of the liver. Dogs need at least 20 percent of normal liver function in order to survive. If cirrhosis causes liver function to go below 20 percent, the condition becomes terminal. This is why it is so important to consult your veterinarian if you see the signs of cirrhosis and form a treatment plan. 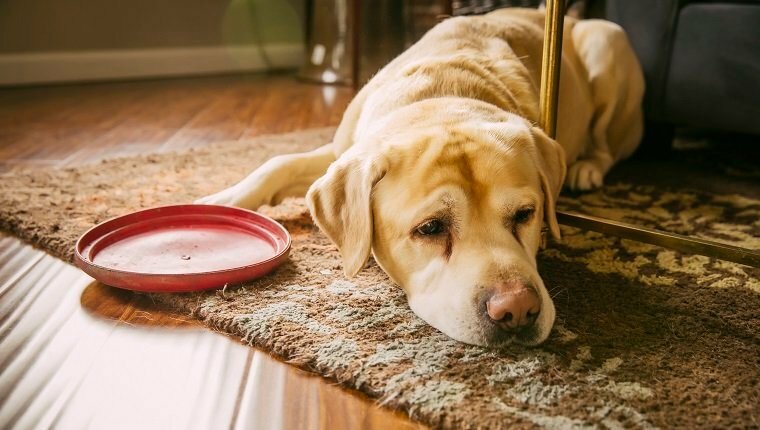 Here is what you should know about the symptoms, causes, and treatments for cirrhosis of the liver in dogs. The symptoms of cirrhosis of the liver in dogs can vary depending on the cause of the condition. When liver damage occurs and worsens, you may see the following symptoms. Cirrhosis of the liver in dogs can be caused by a number of factors, and it can be inherited or acquired later in life. Some breeds that are more predisposed include Bedlington Terriers, Chihuahuas, Cocker Spaniels, Doberman Pincers, Labrador Retrievers, Malteses, Skye Terriers, Springer Spaniels, Standard Poodles, and West Highland White Terriers. 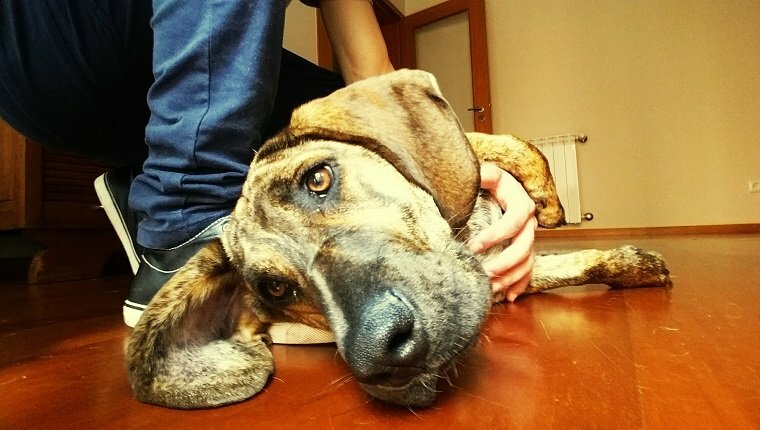 Hepatitis is one of the main causes of liver disease in dogs, though there are many other diseases and substances that a dog could be exposed to that result in cirrhosis. 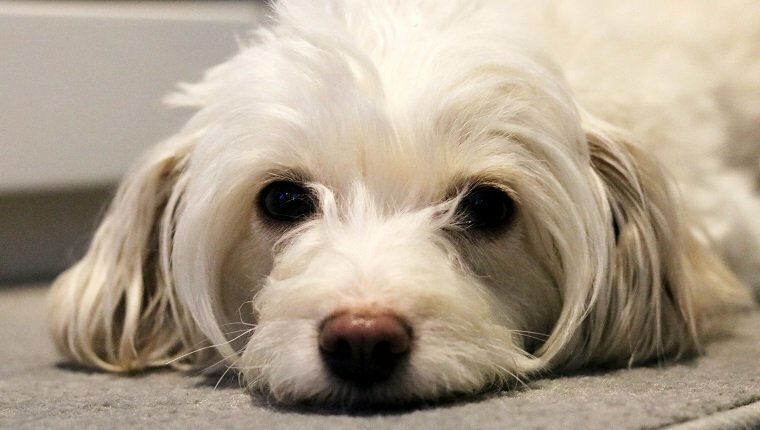 Here are several possible causes of cirrhosis of the liver in dogs. Treatment for cirrhosis of the liver often depends on the cause. 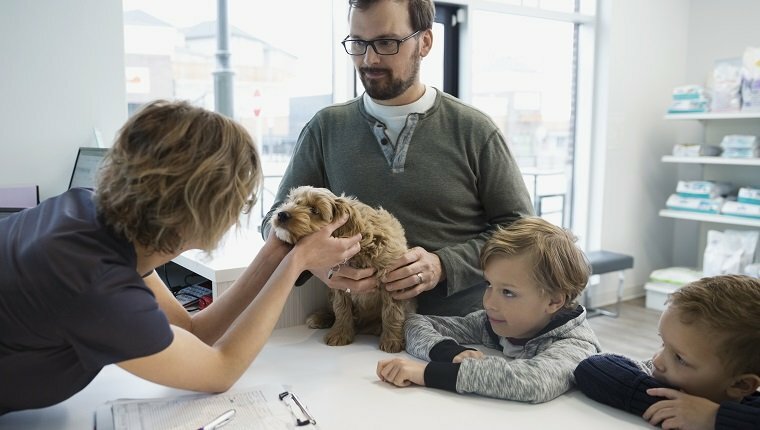 In cases where symptoms are mild, your veterinarian may offer supportive outpatient care, especially if your dog is still eating normally. If a dog has stopped eating or shows more severe signs, they may need hospitalization with intravenous fluids and possibly a feeding tube. In cases where there is fluid build-up in the abdomen, the fluid will need to be removed. If the cause is exposure to a medicine or treatment, that treatment will likely be stopped. If a bacterial, viral, or fungal infection is causing the liver damage, those conditions will have to be treated. Your veterinarian also might recommend dietary changes or restrictions to slow liver damage. The goal of treatment for cirrhosis of the liver is to slow or stop damage and prevent further harm, as reversing the condition is not possible.